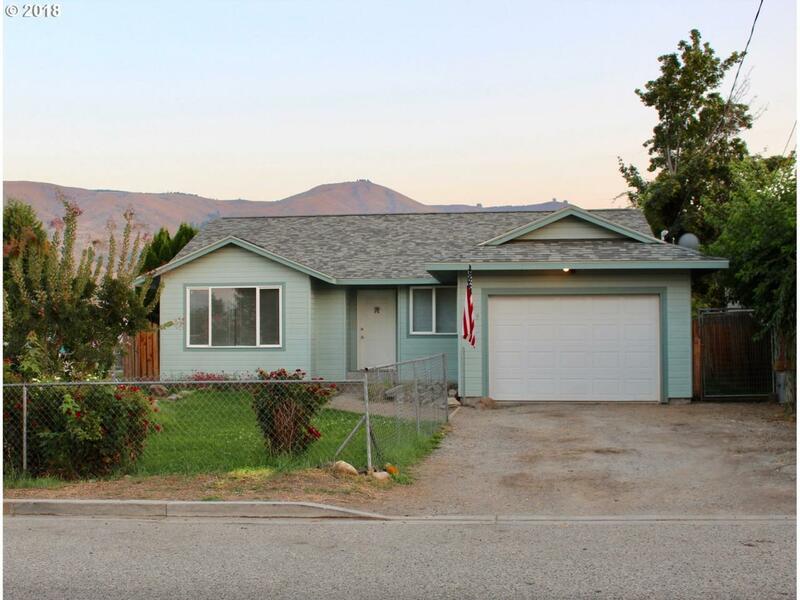 Convenient one story living in this centrally located 3bed/2bath rambler with 1,192Sqft of living space. Open floor plan with lots of sunlight and new paint throughout. Less than a mile from the Lincoln Park, hospital, downtown shopping and amenities. Enjoy the beautiful view from your fenced yard with garden area,dog run and shop!